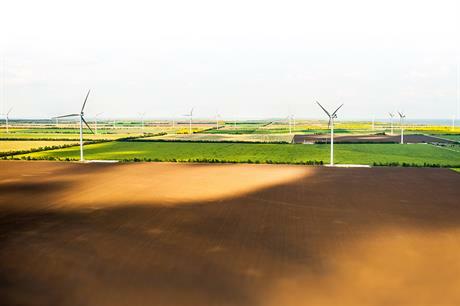 UKRAINE: As competitive tenders become more widespread in the renewables sector, Ukraine could be the latest market to set up an auction regime for the procurement wind power capacity. The government is looking at introducing auctions to attract additional investors to the industry, according to recent statements by Sergey Savchuk, head of the Ukrainian State Agency of Energy Efficiency. Savchuk said the government is currently finishing the design of a bill that will provide state support during the implementation of projects with more than 20MW of capacity. Contracts awarded by auction will last for 20 years, with tariffs to be determined as a result of the auction. The auction system may be officially introduced in the Ukrainian wind industry by the end of the 2018.